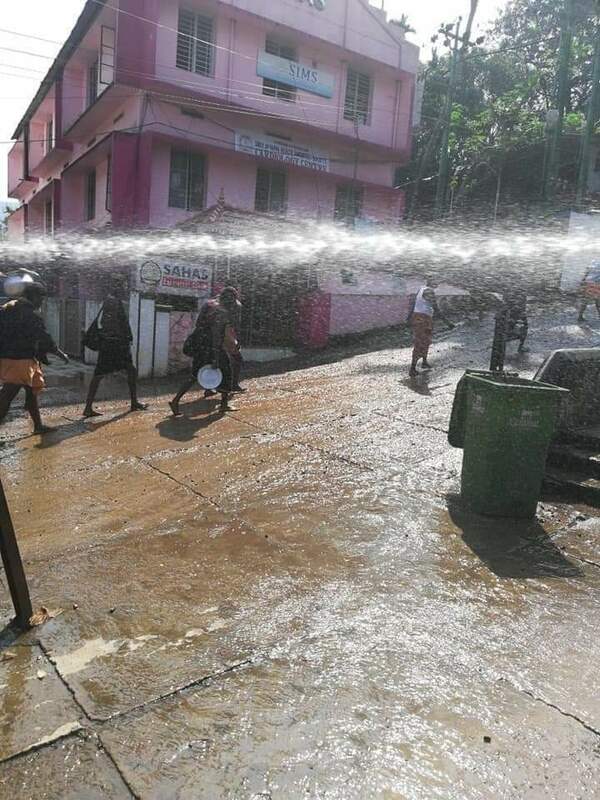 Water spray by Police evrywhre, so tht devotees shouldn't sit for rest in & around Sannidhanam! 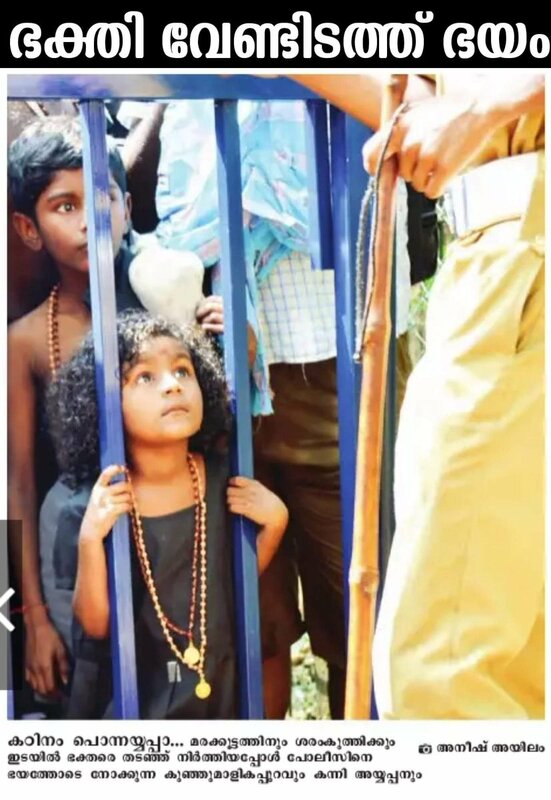 Human rights are denied totaly in #SabarimalaTemple by Police! 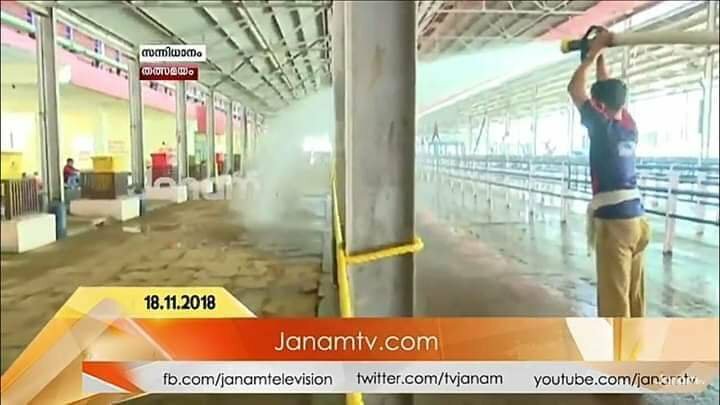 @vijayanpinarayi ji's Govt forgot that ppl visiting Sannidhana need basic rqrmnt! 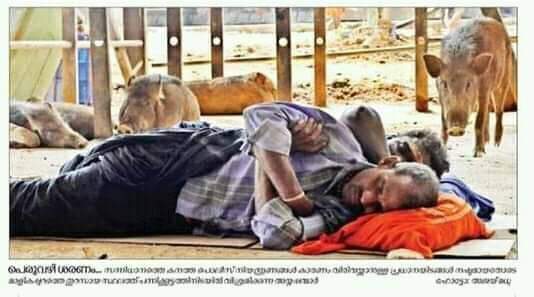 Ppl taking rest nxt to stray pigs!! See the threat in this lil Angel's eyes! May be she is thinking tht, anytime ppl in Uniform take her to custody! #3 Heresy/Heretics was a tradition under the Catholic countries, until 18th century. It involved burning down of disbelievers, or anyone who challenged the status quo. When the Lefts talk about Sati, why doesn't anyone quote this? केरल में सबरीमला के मशहूर स्वामी अयप्पा मंदिर में महिलाओं के प्रवेश के नाम पर चल रहे विवाद के बीच लगातार यह सवाल उठ रहा है कि आखिर इस मंदिर में ऐसा क्या है?